Relay Test System – Crest Test Systems Pvt. Ltd. 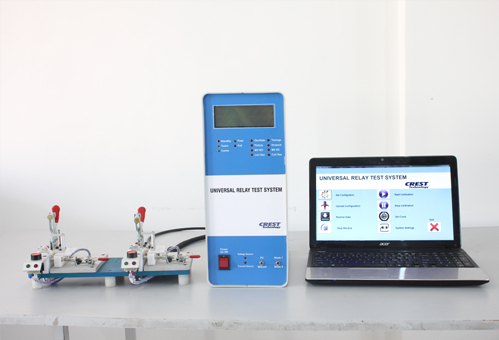 The Relay Test System is a fully automated test system for conducting production tests on various types of relays rated up to 24 V DC. For reduced DUT loading and testing times, the system has two test stations. 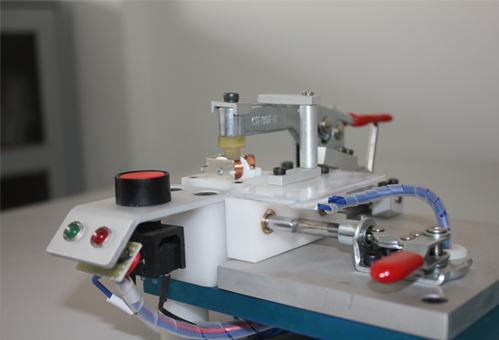 A precision-machined aluminium test fixture allows accurate DUT loading for testing. The system performs a wide variety of tests and provides a test report for presenting to the customer. Multiple systems can be networked for centralized data presentation, storage, and analysis. The system can be offered with features and specifications to meet individual customer requirements. The data acquisition software provided with the system allows the user to sequence tests, download test settings to the system, and log test results of all the relays tested during a particular shift.